Fitness Band and Virtual Coach providing company, GOQii has signed a contract with Microsoft to offer free GOQii Life Fitness Band with three of leading smartphones from the Lumia Range. The three month subscription comes with a virtual coach who would help you achieve your fitness goals along with daily health and food, real time monitoring. With this announcement, GOQii Founder and CEO said, that they are looking at disrupting the entire health and fitness sector in the country. With these wearables, they are looking at making the users eat more vegetables, drinking more water and doing more exercises. 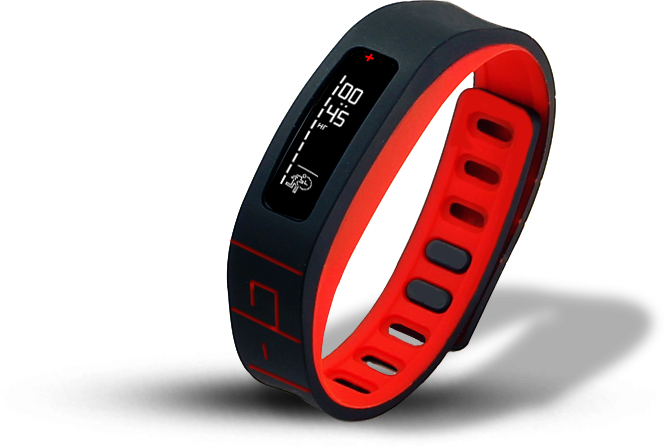 Please see our detailed product review about GOQii Life Fitness band. With more than 100 coaches to monitor user generated data, the company projects around 1000 by next year. “Personal fitness is the mantra for consumers these days with a lot of focus being given to wearables. We recognise this as a rapidly evolving segment and are committed to bring the best innovations and services to our consumers,” said Navdeep Manaktala, Head-Developer Experience, Nokia India Sales Pvt Ltd (a subsidiary of Microsoft Mobile Oy). The offer would hit the Nokia Priority Partners by Jan’15. Now, the Lumia owners have more reasons to be happy (read: healthy) in the new year.